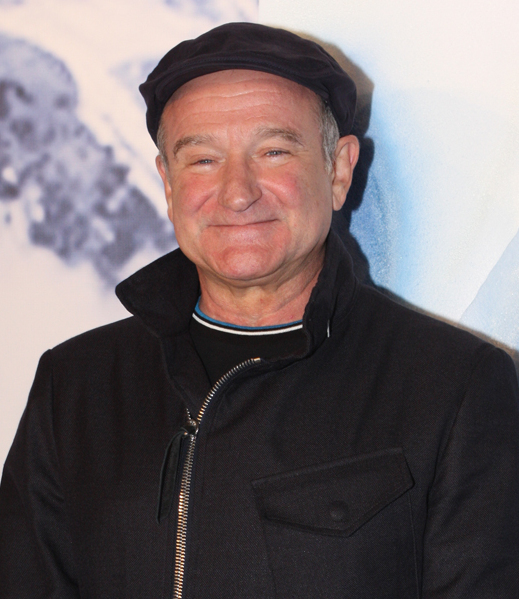 Recently, famous Hollywood actor – Robin William’s suicide shook the whole world. He was suffering from a complex cocktail of mental health issues including Paranoia, Depression and Parkinson’s Disease. But he is not the first celebrity to have met this fate. 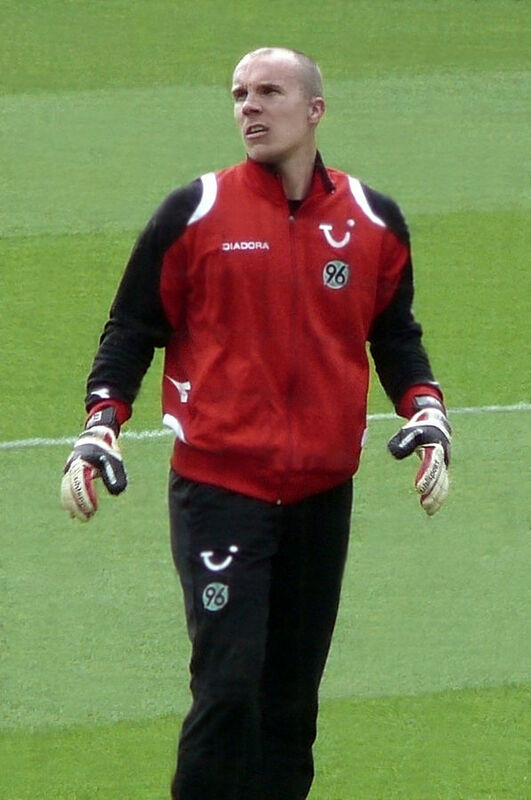 In 2009, we had the news of German Soccer player Enke committing suicide. He also had a long history of depression. 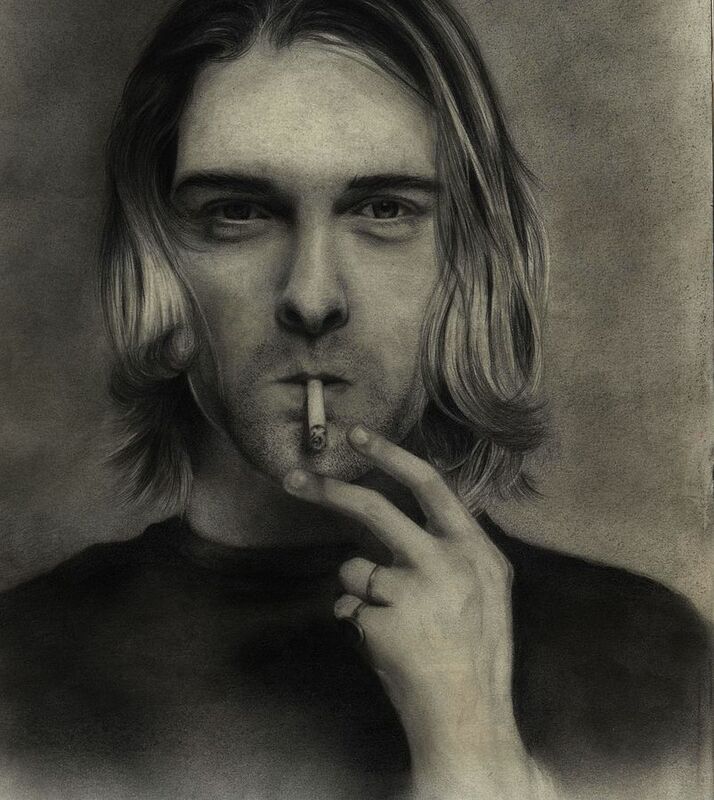 Another popular celebrity, Kurt Cobain, met a similar fate in 1994. Prior to his suicide, he had made it amply clear through his music and interviews that he was battling with mental health issues. The 27-year-old musician shot himself in his Washington state home on April 5, 1994. Depresssion seems to be an underlying cause in his suicide. Fashion designer and stylist Laura “Luann” Bambrough, known professionally as L’Wren Scott, hanged herself on March 17, 2014. Sometime prior to her suicide she was dating Rolling Stones frontman, Mick Jagger. She was battling depression when she committed suicide. 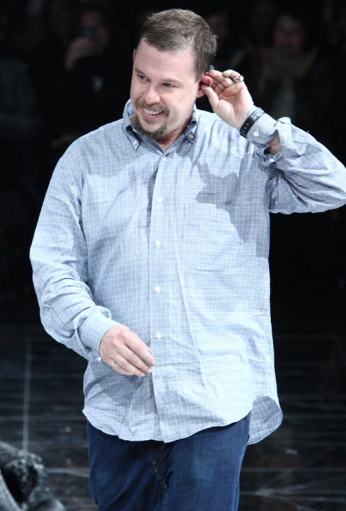 Another fashion designer, Alexander McQueen, from Britain, hanged himself on the eve of his mother’s funeral in February 2010. He was 40 at the time of his suicide. Following his mother’s death, he wrote an ominous message on Twitter: “Been a f—— awful week but my friends have been great but now I have to somehow pull myself together.” McQueen had been felicitated as “British Designer of the Year” four times and had clients such as music icon Lady Gaga and First Lady Michelle Obama. 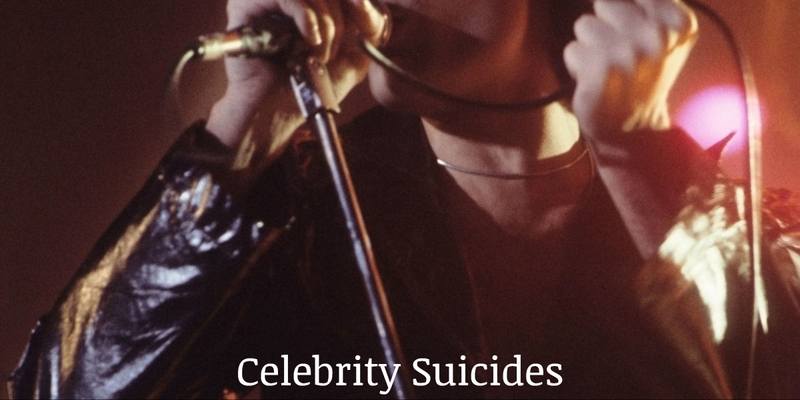 Many other celebrities such as Amy Winehouse or Jimi Hendrix died of drug overdoses, almost as if they poisoned themselves and committed suicide. Depression is an underlying common factor among all these suicides. Mental health experts say that Depression can strike anyone, it does not discriminate. In celebrities, being in the limelight and pressure to hide these illnesses adds additional pressure. Depression can stike even when we are at the peak of our success/career. Depression is caused by a number of factors, some of which are discussed in Depression Treatment in Sydney. Research is showing that one cause of depression could be physiological. Brain scans of people depressed when compared with those not depressed shows that there are major differences in their physiology. It seems the hippocampus, a small part of the brain that is vital to the storage of memories, appears to be smaller in people with a history of depression than in those who’ve never been depressed. A smaller hippocampus has fewer serotonin receptors. Serotonin is a calming brain chemical known as a neurotransmitter that allows communication between nerves in the brain and the body. It’s also thought that the neurotransmitter norepinephrine may be involved in depression. There are many treatments available for depression. One of them is popping pills. They attempt to restore the level of Serotonin in Blood Stream to that of normal people. While pills may help, Psychological help is an effective long term solution. Psychologists work with their clients to address the root cause of the problem and help them gain skills to cope with depression and life. Psychologists also help their clients in getting aware of the common thinking problems that arise in depression and ways to circumvent and remove these thoughts. Personally, we have treated many clients with depression and it is our experience that if the client is committed to self-recovery and willing to work with the therapist then Psychotherapies are the most effective way of treating depression. Also, we have observed that clients who have the previous history of depression and only sought treatment through medicines, eventually come for therapy as they have frequent relapses. Maybe this happens because pills help in recovery through balancing the chemicals but do not really tell the client how to deal with the stressor.So, it is important to use the combination where required. However,it is not mandatory to take medication along with therapy. Most of the clients respond very well with therapy only.